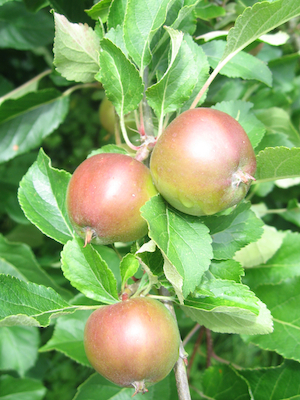 We began planning our work in July 2013 and officially launched in July 2014. 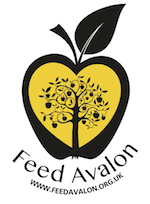 And finally, why ‘Feed Avalon’? Having grown up or lived in Somerset a long time we are more than aware of the Street/Glastonbury divide, although it may be a thing of the past (or maybe not?) we are still committed to bringing people together, and chose Avalon as a way of describing our mini-region here in Somerset. If you have any more questions about our work, please get in touch. Click here if you’d like to know how to get involved.